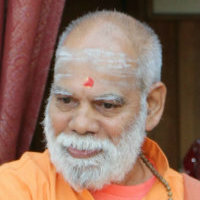 Guru Purnima is the celebration of the Guru, or spiritual teacher. 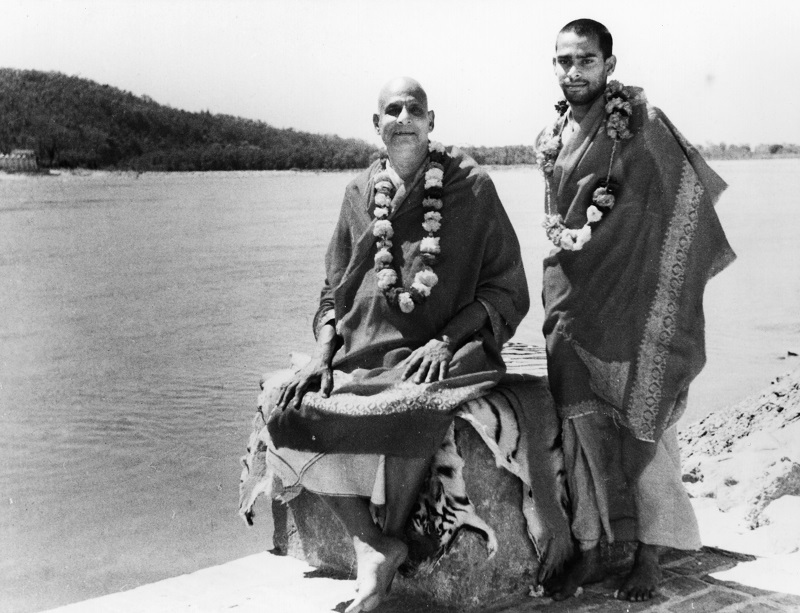 On this day, we will honor our Gurus, Swami Sivananda and Swami Vishnu-devananda with chanting of their names, telling stories of their lives and a special ceremony (Guru puja) to honor the tradition they uphold. All are welcome to join. Prasad and Donations welcome.